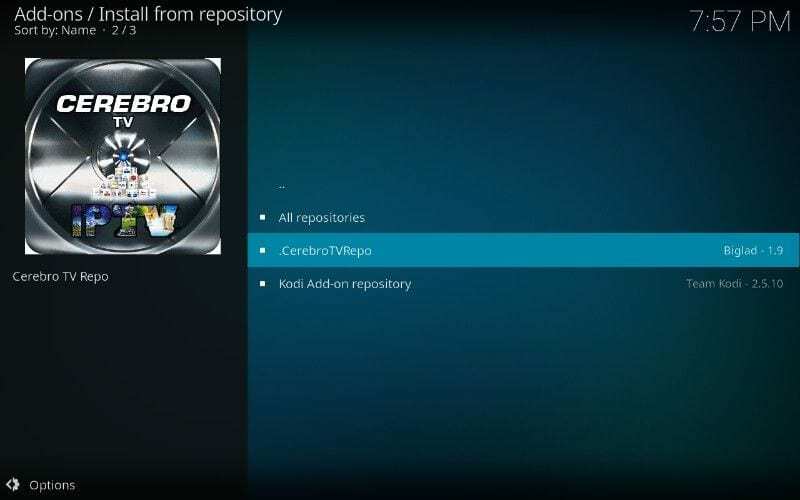 In this tutorial, you will learn how to install Mobdro Kodi Addon on FireStick and PC. 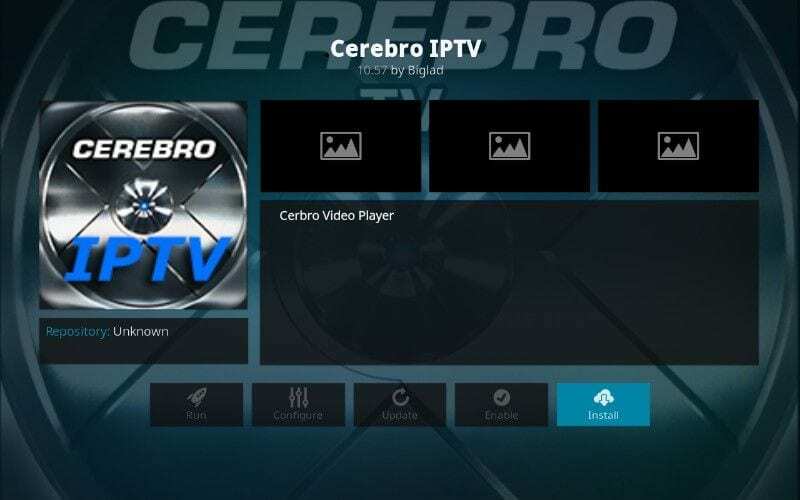 We will install Cerebro IPTV addon on Kodi 17.6 Krypton and will use Mobdro addon through Cerebro IPTV. 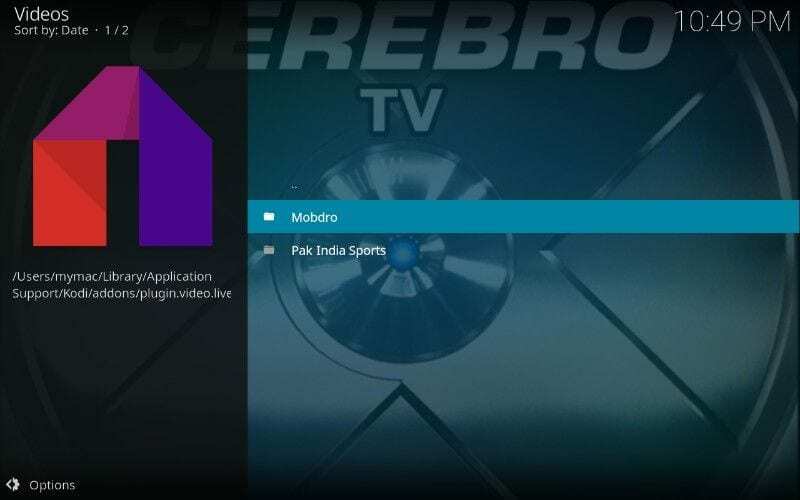 If you are not aware of Cerebro IPTV yet, the addon streams live sports and movies / TV shows from Mobdro and India/Pakistan Sports channels. You can also stream BBC and ITV channels, however, these are geo-blocked for UK users. 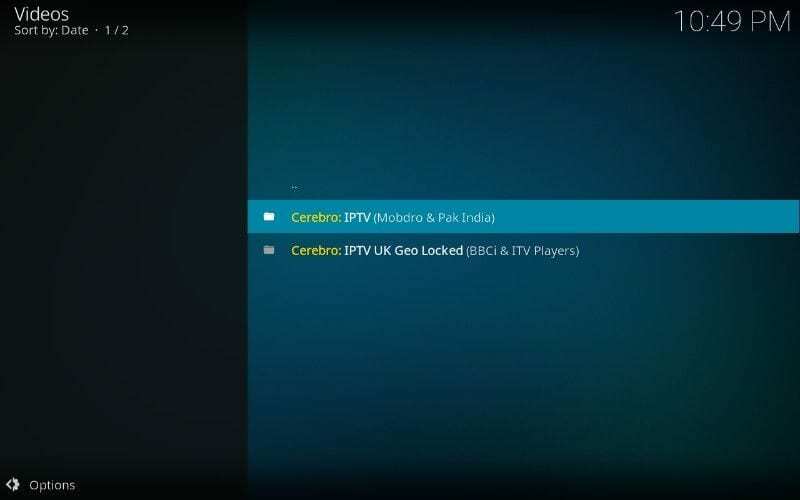 If you are using a VPN for Kodi, you can simply switch to UK location and stream BBC and ITV without any issues. 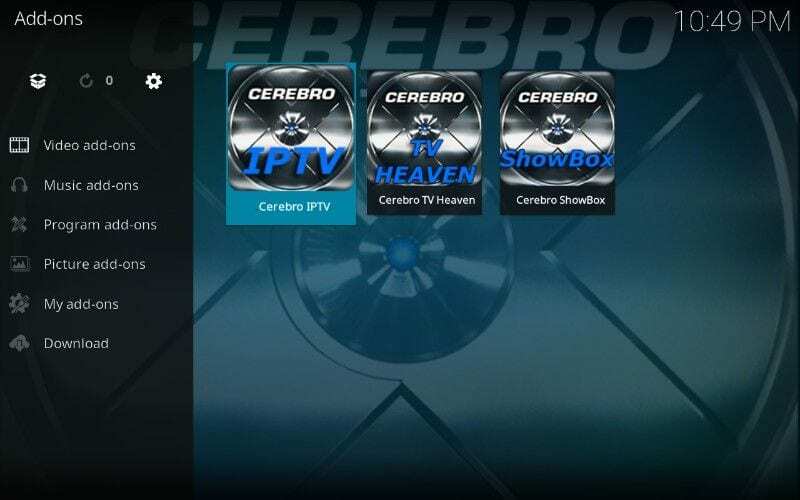 Cerebro IPTV is a great addon if you are facing issues with movies add-ons such as Genesis Reborn, Covenant and sports addons such as Sportsdevil or Boom Kodi Addon. Thanks to Mobdro, you can watch tons of channels including ESPN, ESPN 2, Fox Sports, Planet Animal, Discovery Channel, CNN, CNBC, Anime Central, HBO, and many more. There are also direct links for popular shows such as Rick and Marty. Big bang theory, Game of Thrones, Narcos etc. Many users reported that Mobdro is not working on Kodi. If that is the case with you, be assured that Mobdro Kodi is working completely fine using Cerebro IPTV. I have tried and tested it on my PC as well as FireStick. 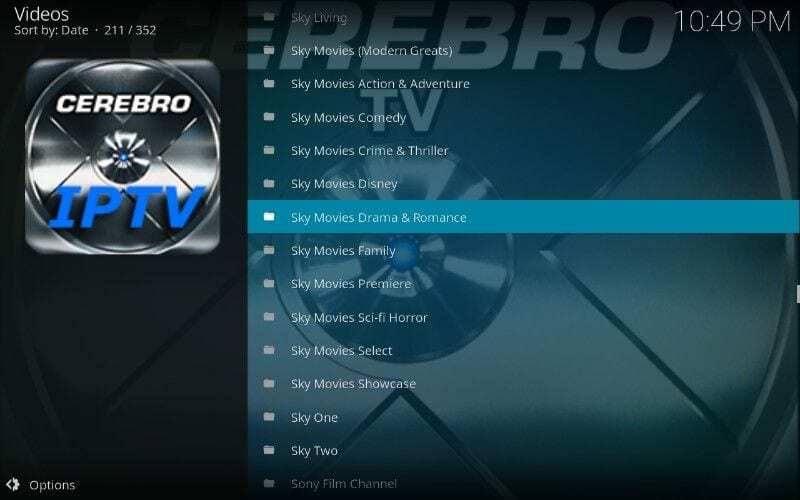 This guide to install Cerebro IPTV and Mobdro Addon work for Kodi Krypton users on FireStick and PC (Windows / Mac). 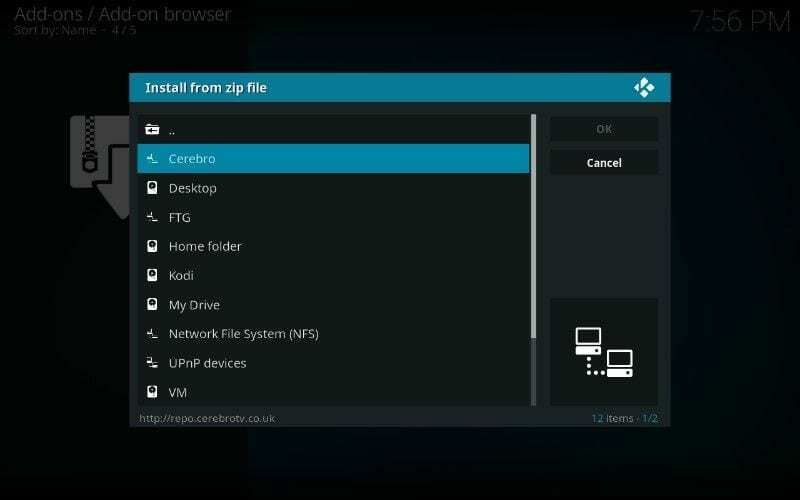 For Fire TV Stick users: If you don’t have Kodi app yet, here are the steps to jailbreak FireStick and install Kodi on it. 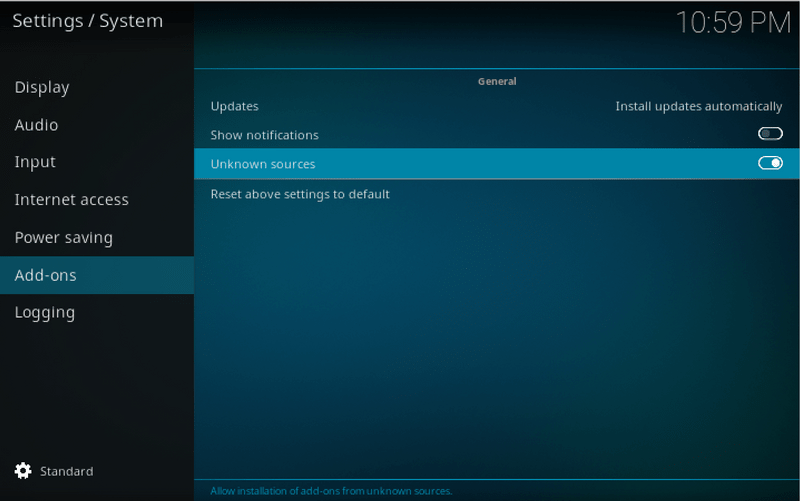 Step 1: Turn on “Unknown sources” by heading to Settings > System > Add-ons > Unknown sources. Step 5: Type “Cerebro” in the name field and click OK. 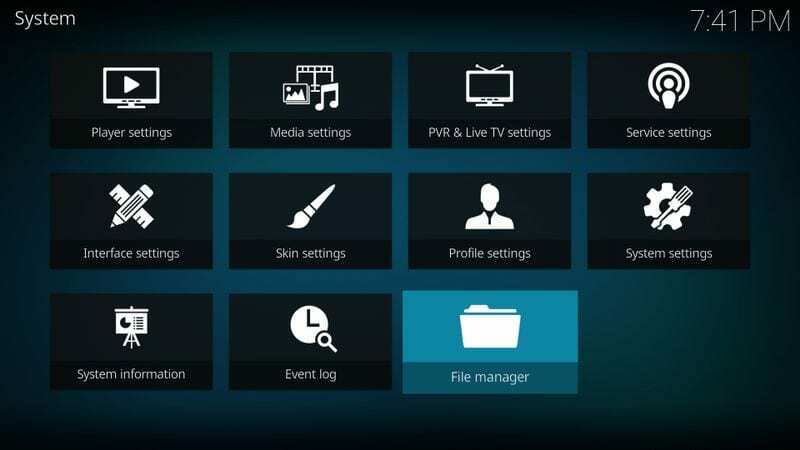 Step 6: After adding the Source, go back to Homepage of Kodi app. 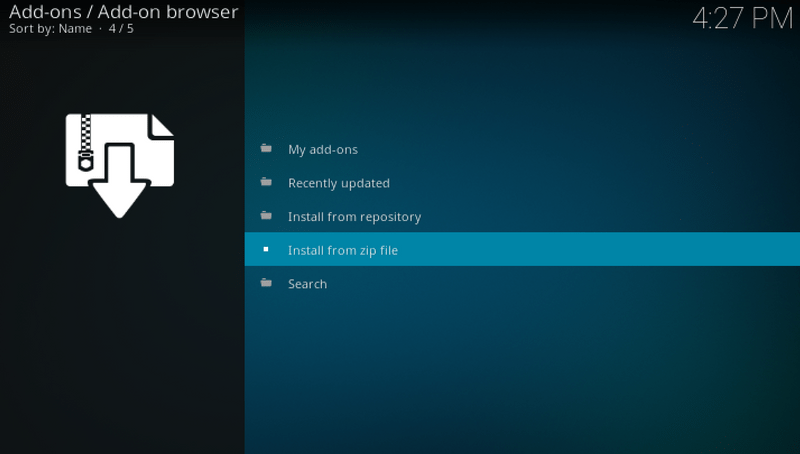 Step 7: Click Add-ons on the left sidebar followed by “Package Installer” on the top-left corner. 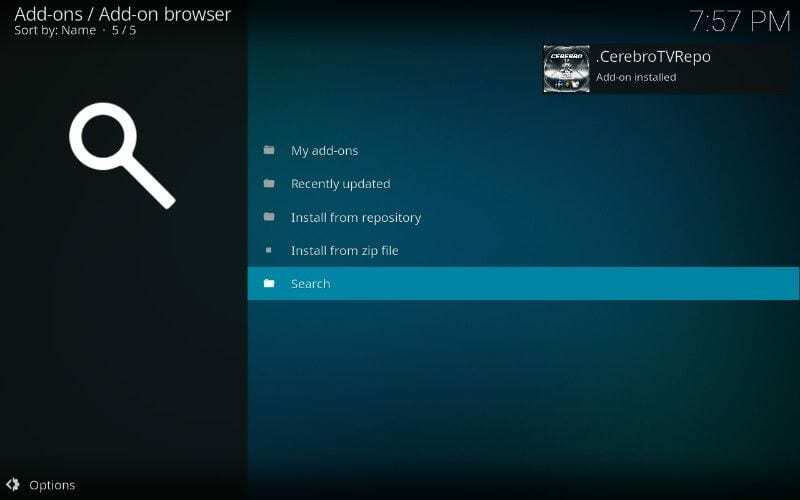 Step 9: Now open “Cerebro” here. 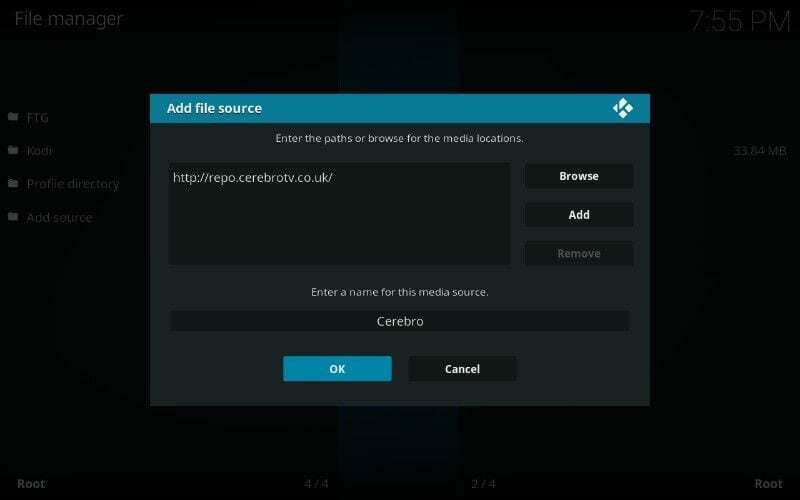 Now that you have installed the Cerebro IPTV, you can use Mobdro inside the Cerebro IPTV addon. 4. Explore all the available Mobdro channels for Sports, Movies, TV shows, News and much more. 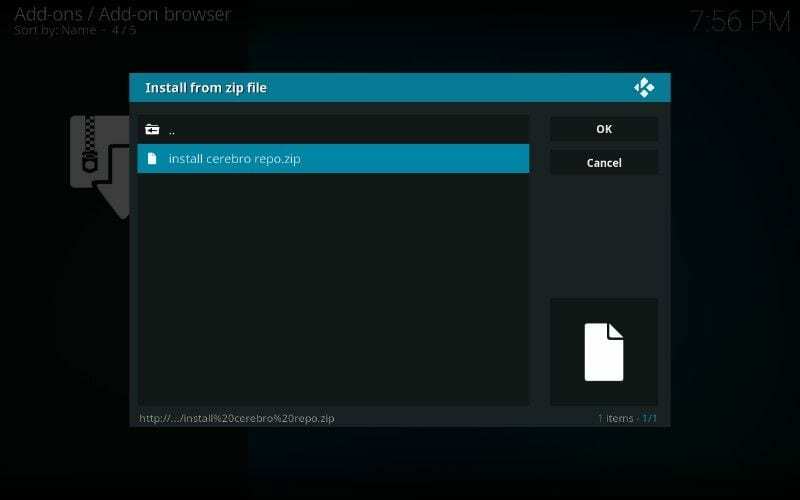 If Mobdro is not working on Kodi for you, see the steps above for the installation. 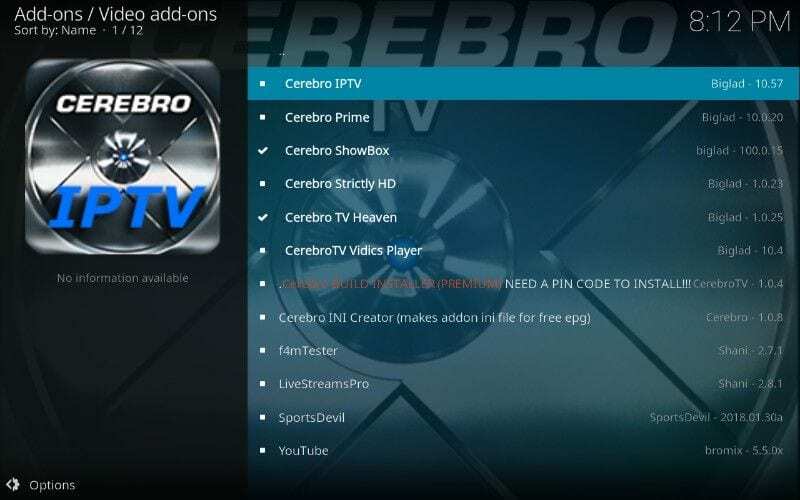 If you have installed it from somewhere else, go through the above guide and install Cerebro IPTV for using Mobdro on Kodi. If you have followed the same steps as mentioned above and Mobdro still not working, you can always write your issues in the comments below. you have to have a pin number to install the crap. Can you tell me where exactly it is asking you a PIN? 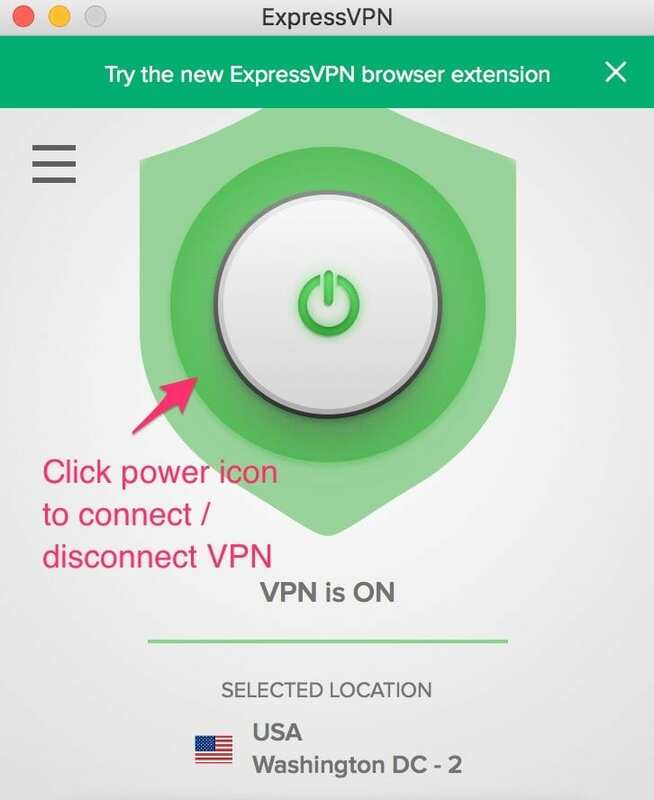 I just tried it and it is working fine at my end.